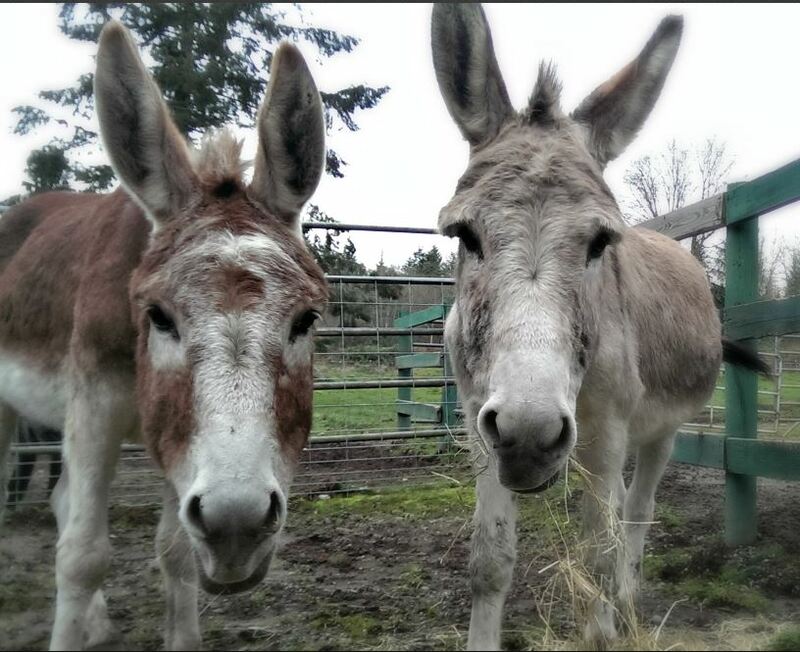 Gentle Pim and Pancho were adopted in 2017. We are so overjoyed to know this bonded pair will spend their days in the fields together. 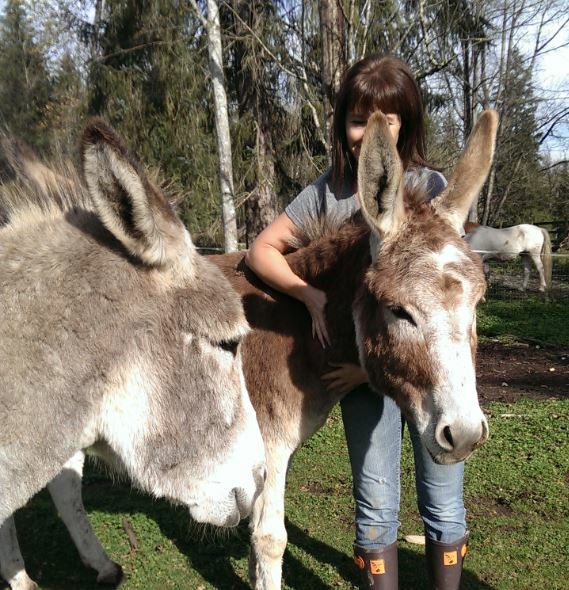 Sunny days, rainy days, and donkey kisses–what a dream! All of our animals are up-to-date on their health care and are microchipped. If you'd like to know more about any of our animals, CONTACT US!